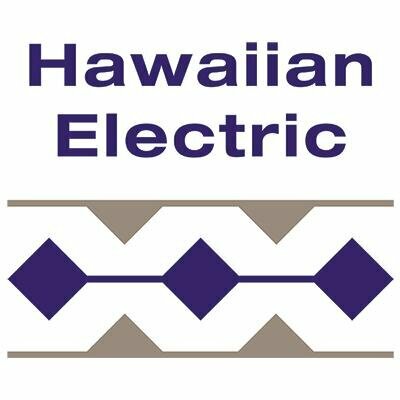 EnerNex was part of a team creating the Hawaiian Electric Company’s Public Utility Commission (PUC) regulatory application for smart grid investment. EnerNex updated the Smart Grid Roadmap that Hawaii Electric initially filed in the spring of 2014, by developing a Smart Grid Enterprise Architecture Map and providing input for Cost‐Benefit analysis. EnerNex highlighted the integration and interoperability between systems necessary to both enable and achieve the envisioned smart grid benefits. Our team also supported the Hawaiian Electric smart grid procurement process with Meter Data Management System (MDMS) and Advanced Distribution Management System (ADMS) RFP requirement review and gap analysis between vendor proposals and the desired architecture. The resulting architecture provides the foundation for smart grid operational readiness and related business process changes.